After months of votes and heated debate, the controversial $1 billion public subsidy for Lincoln Yards is now law. City Council approved the measure Wednesday by a 32-13 vote, hours after Mayor-elect Lori Lightfoot softened her opposition to the project. 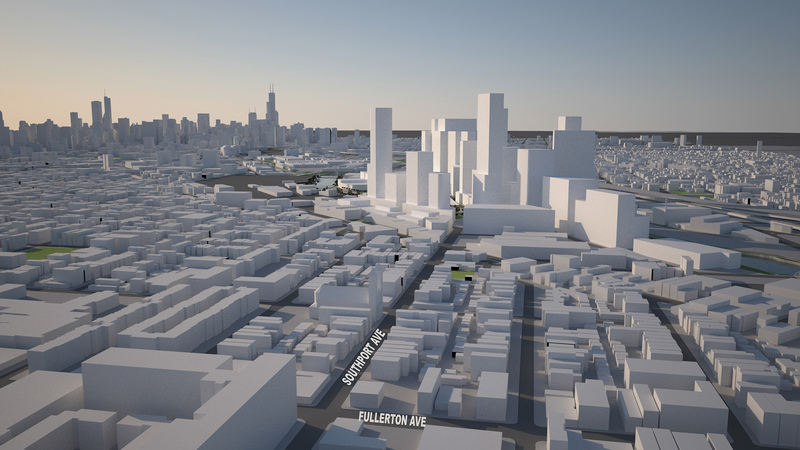 Opponents to the plan say the North Side project was cloaked in secrecy, and that a large private developer doesn’t need public subsidies to make a profit. Lightfoot, after initially signaling her desire to have the vote postponed, issued a statement late Tuesday acknowledging that “the deal is likely to pass,” and saying that she had met with the developer, Sterling Bay, which promised more contracts for businesses owned by minorities and women. Some alderman say there’s no way to enforce those contracting provisions. “There’s no penalty to the company if they don’t meet those goals, nobody can make them do it,” said Ald. Leslie Hairston (5th Ward), who voted no. The vote marks the final political hurdle for the $6 billion Lincoln Yards development. Some $450 million of the TIF money has been allocated to build three new bridges over the Chicago River, as well as for street improvements and landscaping along the Chicago River. The vacant property currently generates $6 million in property tax revenue, according to 2nd Ward Ald. Brian Hopkins. All of the new tax revenue that comes from the new homes, offices and retail units on the site will go into the TIF fund. Hopkins also says the project will more than double the amount of affordable housing units in the city, with Sterling Bay pledging 600 on site, and another 300 off site. “My colleagues on City Council today voted for this because it was the right thing to do,” Hopkins said. City Council also voted to approve a new TIF district to fund infrastructure upgrades for a huge plot of land south of Roosevelt Road and west of State Street, where a similar mixed-use development, The 78, has been proposed. The votes came after protesters blocked part of LaSalle Street, voicing their opposition to the TIF. Those protesters included some of the incoming aldermen who have unseated incumbents.